And it’s why I quit being a Personal Trainer in 2014. After 8 years as a personal trainer I woke up at the usual 4:30am. I didn’t finish with clients until late afternoon, and finally this day I’d had enough. I remember that day because it was one of the scariest days of my life. And one of the most exciting. Finishing with my last client, I sped home to make it back in time to give my baby daughter the bottle and put her to bed. But I was late and she was already asleep when I got home. I felt like I was going nowhere with my career and I had stopped growing. So if you’re like myself and most personal trainers. Confused with the 100’s of different things you could be doing right now to build your business. ‘Hoping’ it brings in new clients. Or you can be overwhelmed by the seemingly unbreakable income ceiling that you’re facing. After all, there’s only so many hours in a day. In 2, 5, 10 years or more. Do I still want to be in the same position now, and not having the financial security I need. In 2014 everything changed for me. I couldn’t take it anymore. I quit being a PT and went ALL IN to start building my online business. I gave me clients away and instead focussed on coaching people all around the world. I wanted to reach people on a larger scale. My family was depending on me. I’d gone on long enough putting in ridiculous hours and pieces of my soul into my passion, without being able to live the life I truly craved. So thats when I took on my first mentor James, which opened my eyes to how the online world works. Now, I can run 2 online businesses and write this to you sitting in my Bali villa. We get to live and travel around the world and my business easily comes with me. 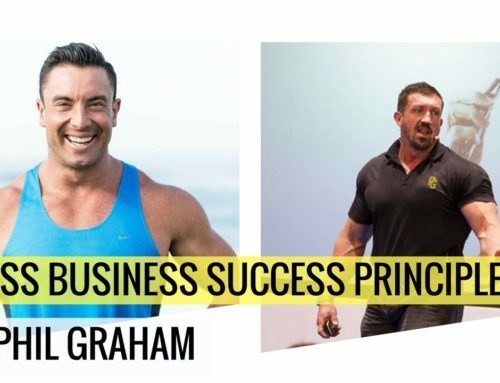 The thing is – the people I’ve been able to learn from, my mentors are not the dudes in the online fitness world all saying the same old things. Today, I can confidently say it is the best decision I’ve ever made. My first taste of successful online training was having 12 new clients sign into my 1-1 Body Transformation Program. I had over $6,000 of income each month. Which may not be a lot to you. But back then, its changed everything. My wife, Lauren and I decided to move from Dubai. And we chose Bali, as we literally could choose anywhere in the world. It’s certainly not been all sunshine and rainbows since then… Thats ridiculous! 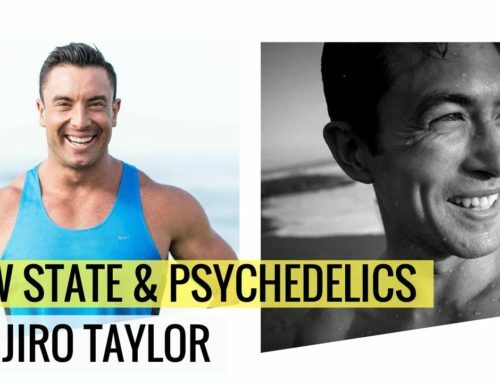 Within 4-weeks of moving to Bali. I lost a bunch of clients and my income tanked. I was sh***ing myself. I didn’t know what to do. ? ? And if you’re like me, you’ve been burnt by ‘business coaches’ before. Being given a bunch of videos and generic advice that didn’t suit me. I needed a plan made to me, and I needed to know WHAT to do, and have the help along the way so I didn’t get stuck. If you’re serious about your business and future then I want you to join the ranks of the other successful coaches. Just like getting a weight loss client the best results. YOU need a plan crafted exactly to you. A cookie-cutter, generic answer is NEVER going to give you the success you’re looking for. Working with trainers and coaches all around the world, and personally spending over $100K a year to learn from the worlds best. YOU get to be in the front seat to know exactly what to do. Don’t take my word for it though. 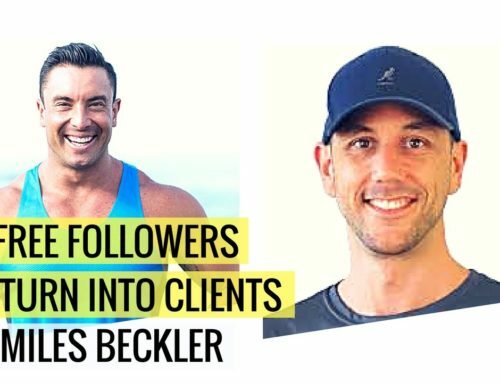 Look at the results of all the coaches that are building their dream fitness businesses. This is why we put together the FREE $100K Coach Plan. ? ? 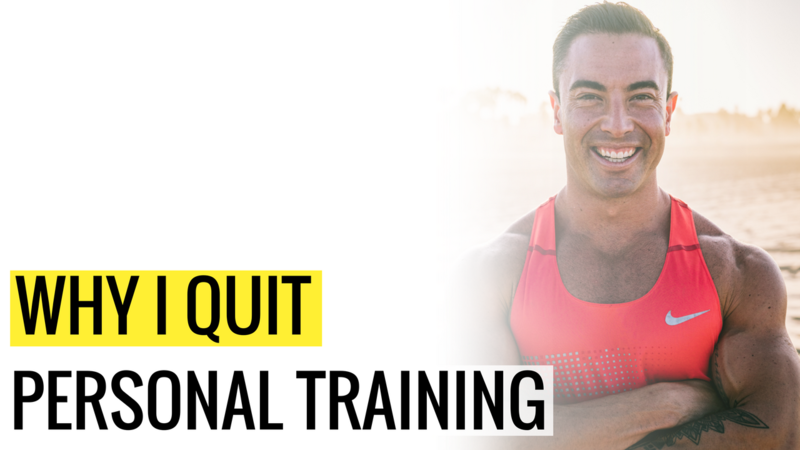 It’s for smart personal trainers that want to earn over $100K in the next 12-months. And when you copy the same systems that myself and the Coaches Cartel members are using… You see an immediate flow of new leads. Now this isn’t about theory, and leaving you with more questions – this is actually rolling up our sleeves and doing. ✅ How To Work EXCLUSIVELY With Dream Clients Who Pay You More And Need You Less. ✅ Infinite Scale… Learn How To Work With Hundreds of Clients At The Same Time…While Working Fewer Hours. ✅ Plus, You get the full $100K Workbook that you get to keep. Don’t worry. There is NOTHING to buy in this workshop!
? 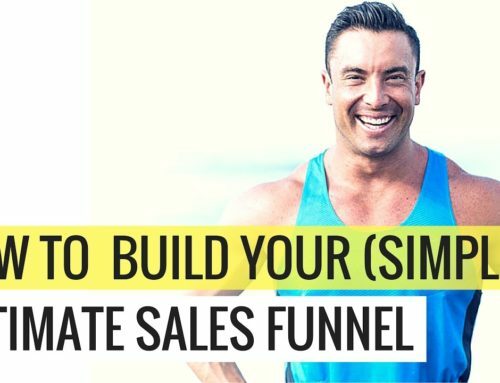 Dan used to sell $12,500 of Personal Training in 1-day.
? 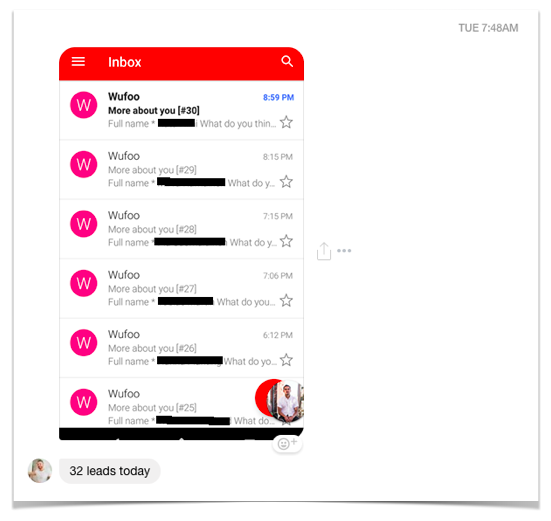 Callum used to sell $39,000 of Coaching in 2-days (our best result so far).
? Polvsen used so within in 3-weeks of starting knew he was going to earn over $100K. ⛔ No ‘sleazy’ sales scripts. 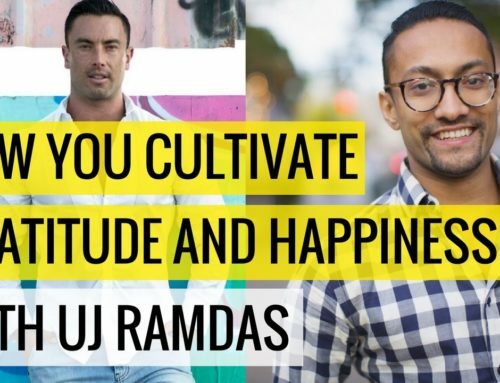 So if you’re getting results with your clients and you’re ready to create the freedom, earn the money and have the impact you’ve always wanted. Click HERE to join the next session for free ? ? P.S. There’s nothing for you to buy. Take everything and see the results for yourself. Grab a free copy of my book. 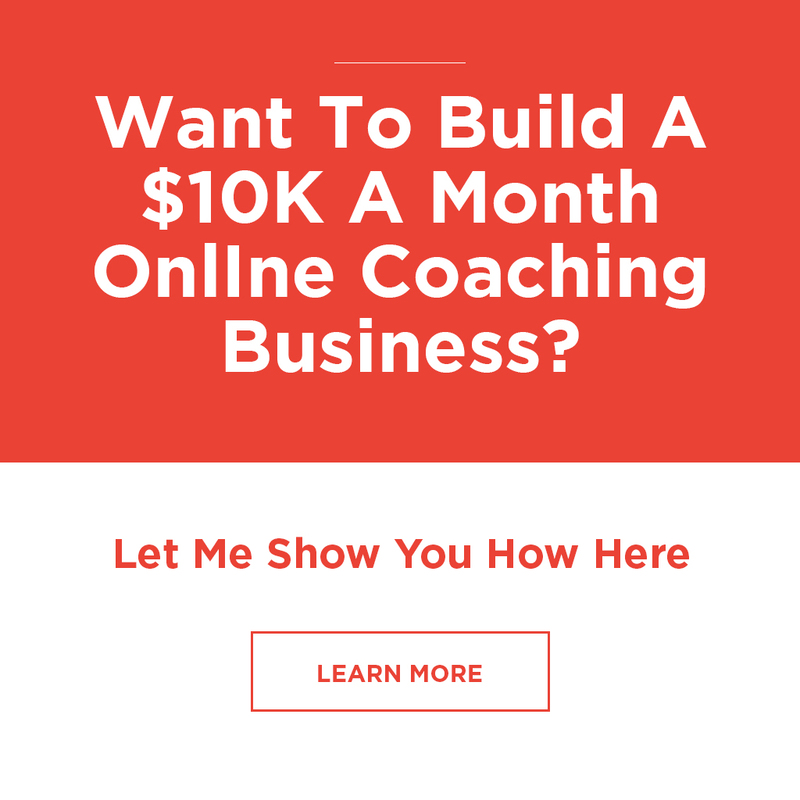 Watch the $100K Coach Plan. Join our Implementation Program and be a Case Study. Work with me and my team privately.